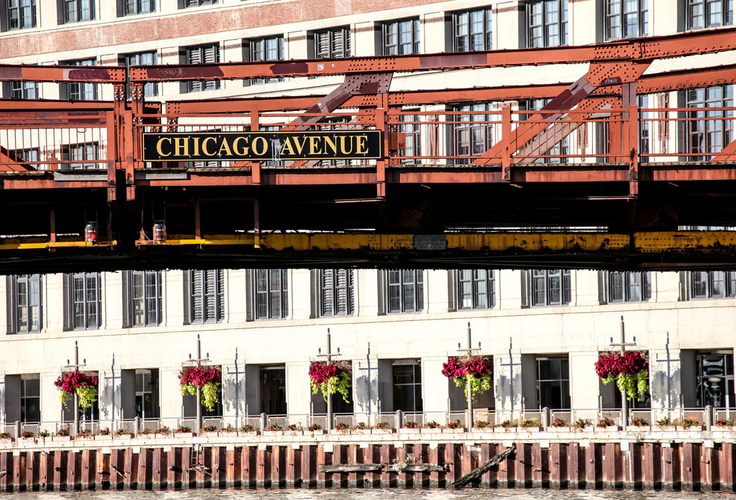 Live in the fabulous River North neighborhood - surrounded by the best of Chicago's dining, shopping, entertainment and one of the best river views of the city. You'll love these downtown apartments and how close they are to lots of exciting activities. And, you'll be merely steps away from the luxurious East Bank Club, walking distance to the Loop! Although nestled right in the heart of one of Chicago's most energetic neighborhoods, these luxury apartments offer recreation right at home, from the fitness center, to the apartment roof deck, and around the fire pit. Heated garage parking, bike racks, and a private fob entrance is available. You don't miss out in seeing these River North luxury apartments today!